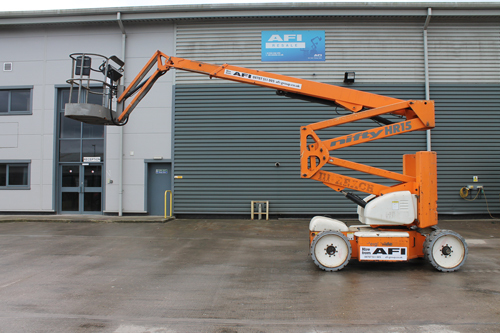 The Niftylift HR15N bi-energy articulating boom, with a working height of 15.40m, offers one of the best working envelopes in its class. 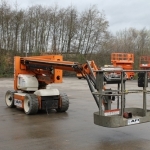 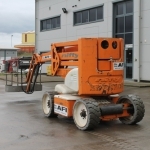 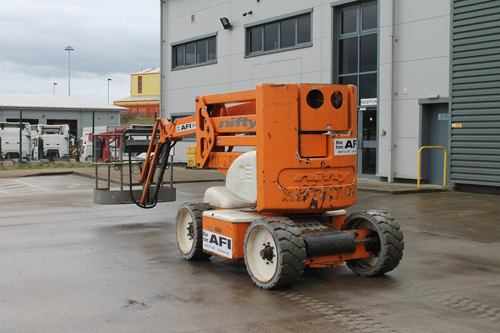 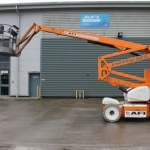 Designed using the latest computer technology, the HR15N self propelled boom lift delivers unrivalled working outreach combined with pinpoint accuracy when positing the platform. 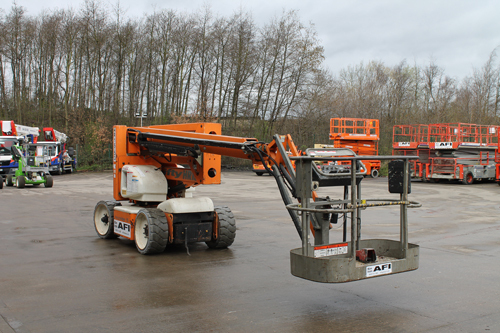 A super narrow 1.50m (4ft 11in) base as standard with the option of Bi-Energy power makes the HR15N self propelled boom lift one of the most effective and versatile work platforms available and ideal for a wide range of applications.